hd00:18Brittlegill mushroom Russula delica harvesting by mushroomer in braid basket. Lockdown. hd00:12European Hedgehog (Erinaceus europaeus) foraging in garden. 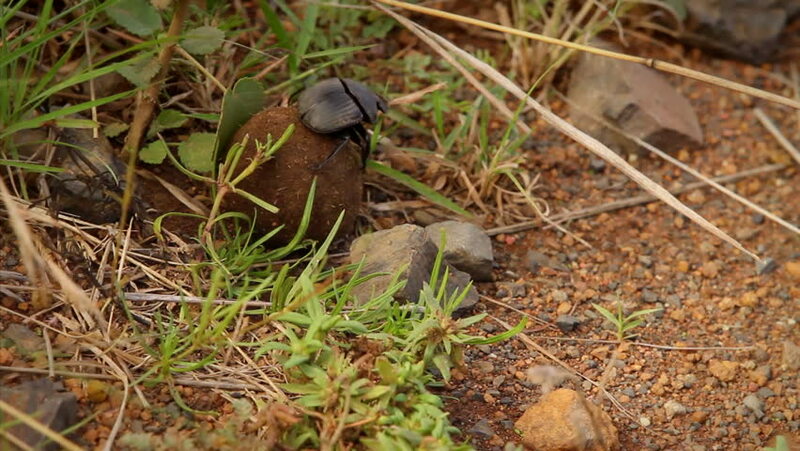 hd00:07Rare shot of a Dungbeetle (Scarabaeus zambesianus) rolling a ball of Elephant dung in a game reserve in Africa. The dung beetle was sacred as the Scarab Beetle in Ancient Egypt.